How Will the Industry Evolve in 2019 and Beyond? What if your trash can could tell you when it needs to be emptied? Or a notification went to your cleaning crew when paper towels run out? Now, with a new technology called Internet of Things (or ‘IoT’) communication between everyday items and the people who manage them is possible. Internet of Things is a network that connects otherwise normal devices like trash cans and towel holders to software programs that allow them to interact and exchange information. With the increased connectivity of our day-to-day items, tech-friendly products are growing in popularity. Businesses that utilize their real-time information and notifications will see an increase in the consistency of a building’s cleanliness, a decrease in downtime due to breaks or maintenance, and more efficient cleaning teams. Cells phones and messaging platforms have improved our ability to connect with family, friends, and the people we do business with. In 2019, communication with vendors is at an all-time high – especially with previously unseen vendors like a nighttime cleaning crew. 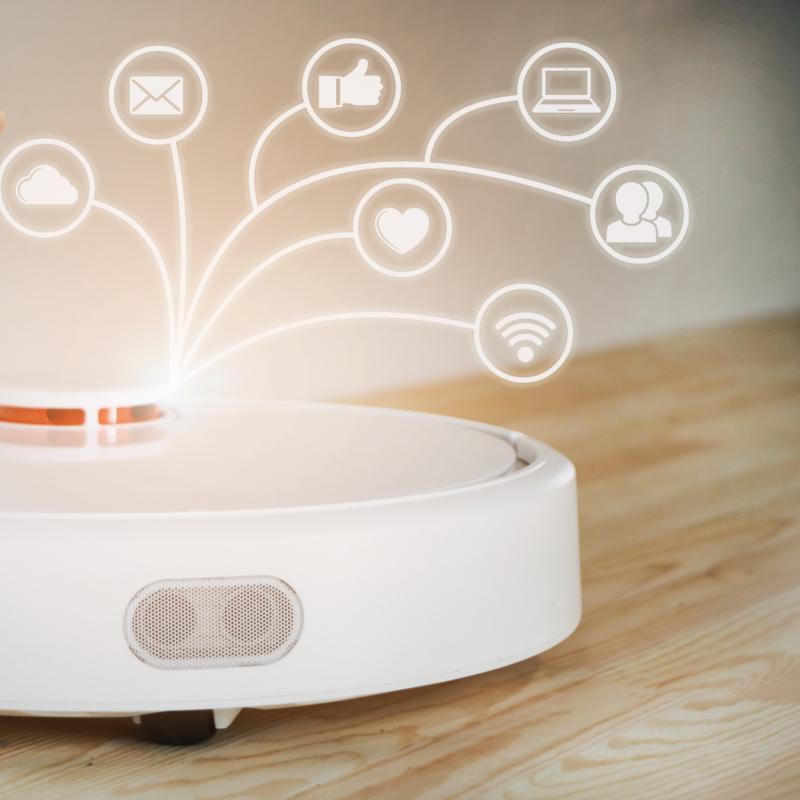 Businesses can make requests, receive updates, pay bills, and engage with commercial cleaners in a totally virtual way, ultimately improving the experience and efficiency of the relationship. The market for environmentally-friendly products is booming, and the competition continues to bring in new businesses and more affordable options. In 2019, we will continue to see businesses shift to greener cleaning practices, and as a result, healthier, happier employees and a smaller environmental footprint. Is your business ready to work with an industry leader in the commercial cleaning business? Learn more about how Buildingstars can partner with you for a cleaner future!